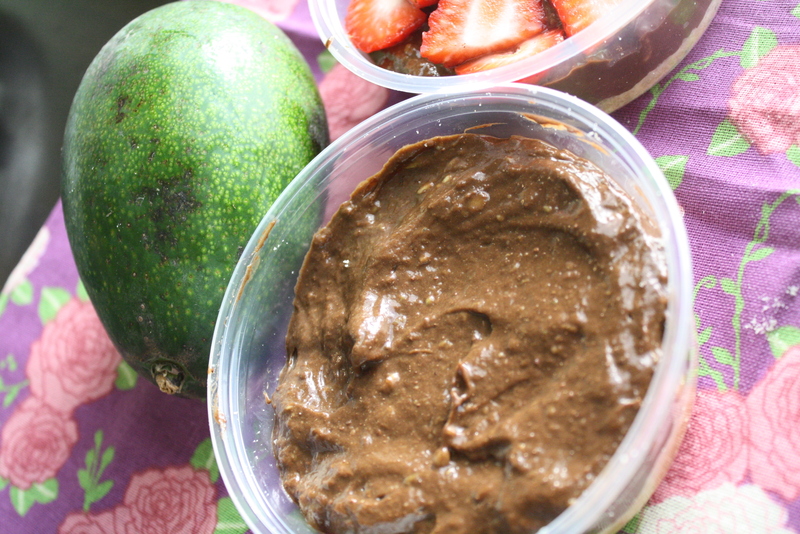 This delicious recipe is a great healthful dessert! You really can't taste the avocado but it gives the dish an incredibly rich & creamy texture! Mash and blend all ingredients til smooth and evenly mixed. Enjoy! ( I like to serve with graham crackers or strawberries.